It is finally out in the markets! 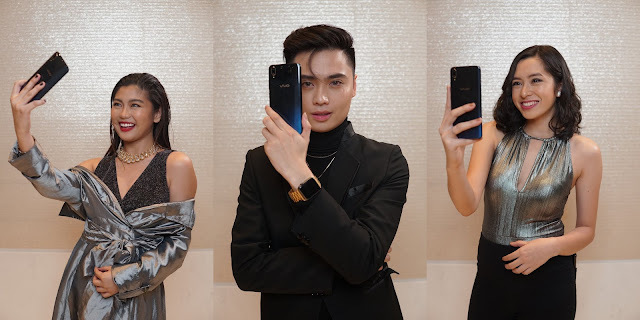 Vivo's latest development among their phone's flagship, Vivo V11 is one of the most significant legacies the brand will leave after years of conceptualizing the most sought-after modern phone. Vivo V11 has a futuristic immersed design, it has a sleek and cool design with ultra-thin 1.76mm side bezels with the 3D curved body design. 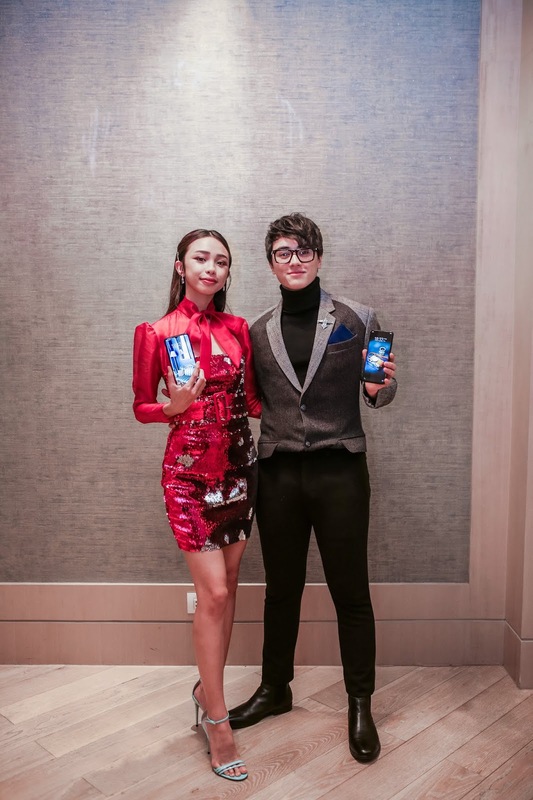 What's even more exciting is it's two trendsetting fusion colors that were inspired by the exciting mysteries of the universe- Starry Night which was a blend of the colors black and blue and Nebula which is a stunning blue and purple hues that looks like the starts in the distant galaxies. No wonder that this it's really perfect for people who aim for elegance, aesthetics and high-quality innovative phones. 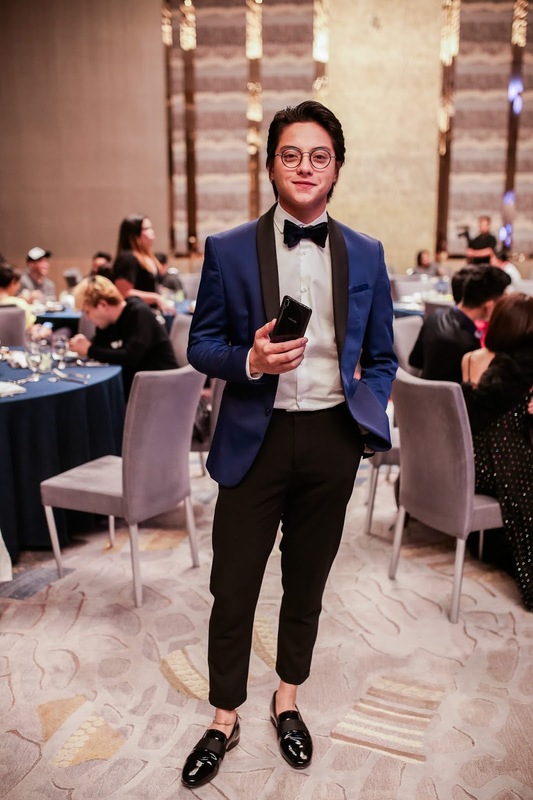 With its wonderful futuristic features, it does compliment the young celebrities and brand ambassadors on their launch last September 11. 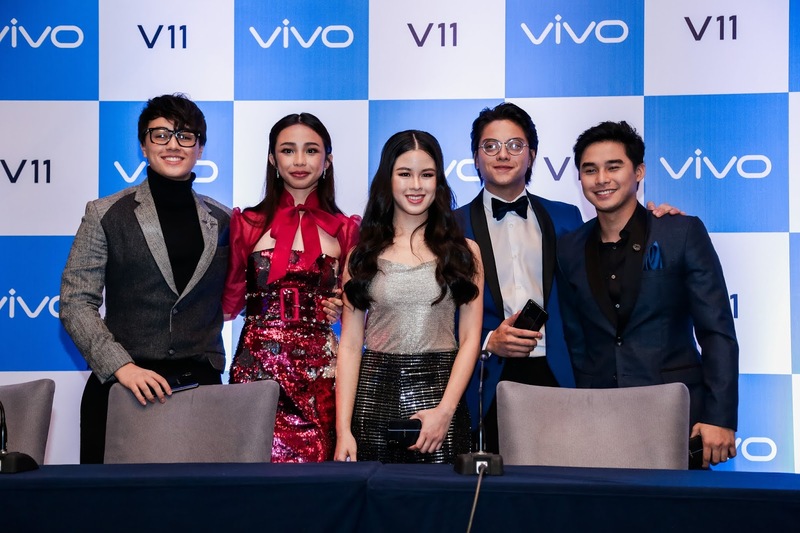 Are you interested to avail the wonderful Vivo V11? Pre-order the phone in two ways: on ground and online. It is available in all participating Vivo concept and multi-branded stores. This also comes with exciting freebies - a gift set containing a Bluetooth speaker and earpiece with a selfie stick and also a 6 months extended warranty. Enjoy purchasing through e-commerce websites like Lazada, Shopee, Argoma, and Akulaku and take advantage of their freebie like their 10,000 mAh game power bank and a gift set containing a Bluetooth speaker, earpiece with selfie stick as well as 6 month extended warranty will be included.